We are Skills Alpha, The flagship company of 5F World. 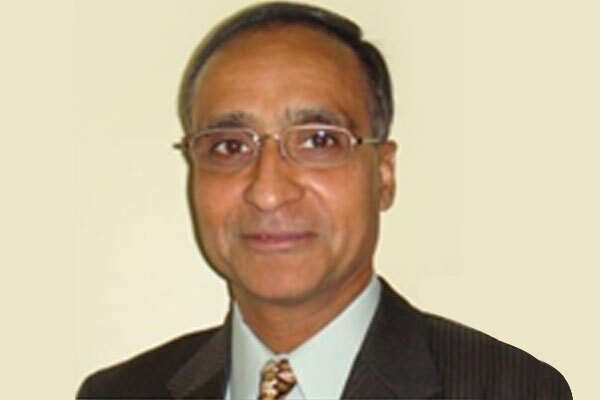 Over 30 years of Industry experience including 25 years as CEO for Aptech & Zensar Technologies. PhD from IIT-B. Alumnus of NITIE & Harvard Univ. Engaged with NASSCOM, CII, HBS & NES. Over 30 years of experience across education, banking & technology. Founder and CEO of GTT, a leader in skill development & training. Former CEO of Zee Interactive Learning Systems and Chief Corporate Development Officer of HSBC Global Resourcing. MBA from Delhi University & PhD from IITB. Engaged with CII & NHRD. 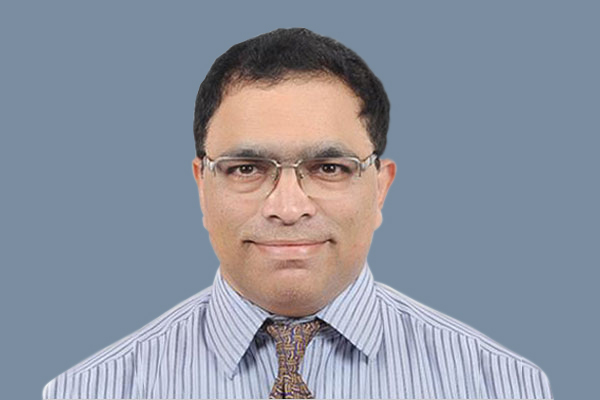 Ramesh had a long corporate career with multiple CIO and senior Consulting positions in India and USA across companies like MasterCard, Whirlpool Corporation and DHL Worldwide. He has a broad change management and Integration experience across industries – Manufacturing, Financial Services and Logistics. He is a Mechanical Engineering from BITS Pilani and holds a Master’s degree in Industrial Engineering and Operations Research from NITIE, Mumbai. 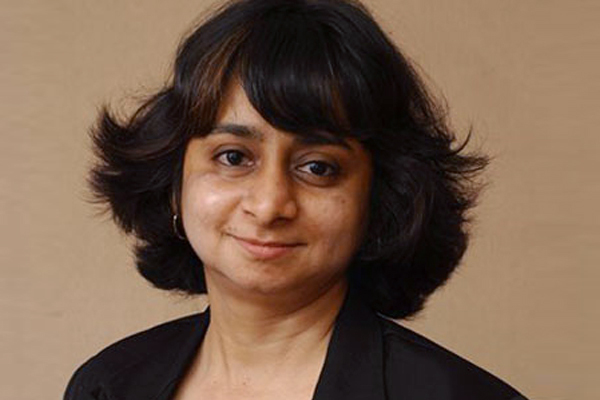 Aasiya brings with her over a decade of experience in the FMCG sector, Social Enterprise and Retail. She is Director (Finance) of Gits Food Products Pvt. Ltd. She is also on the board of various firms including Studio Coppre Pvt Ltd and Convenience Foods Pvt Ltd.After finishing school in Pune, she went to the US for college to major in Business Economics, with Philosophy as a minor. 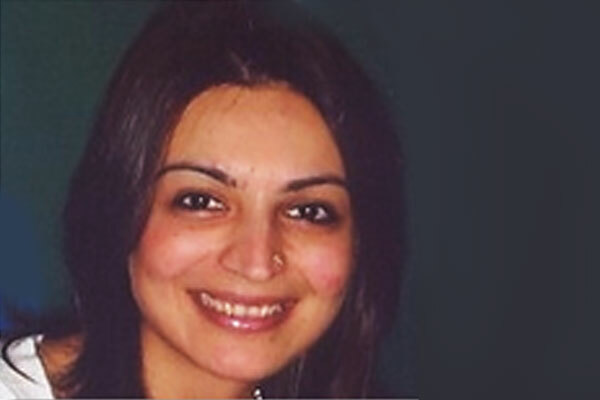 She interned with UBS Paine Webber and worked at Ibbotson Associates before returning to India. 20 years of experience as a journalist and comes with a deep understanding of the business of technology. As a journalist, she’s written on the leaders of the tech world and documented India’s rise as an IT superpower through her articles.